Ever Thought of having International Presence for your Business? Getting close to customers is the vital part in every business. Customers mostly tend to call a local number if present. 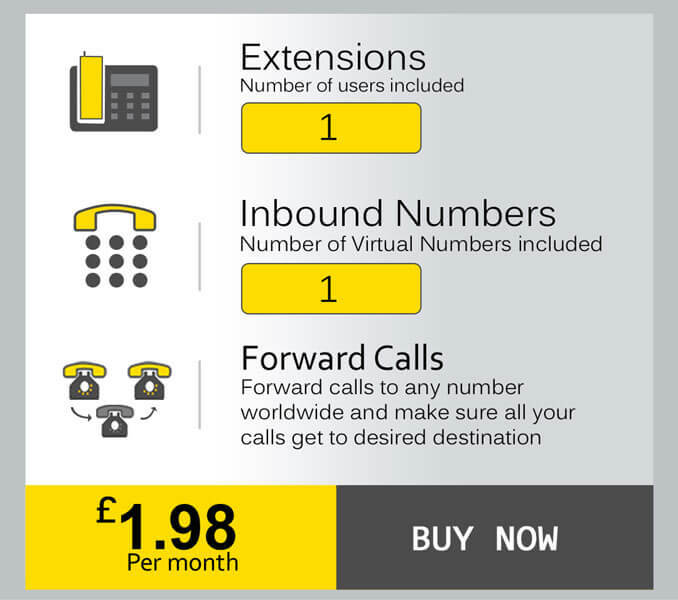 Also, the customers will feel more comfortable if they can reach you by dialling a local number. Route your calls easily to your Support Team or Play a greeting message, set up an IVR or even direct to Voicemail. With Virtual numbers, you can effectively manage out of office hours. You could play a message, redirect to another available number and more. Also, by checking the call logs you could call them back in the next working hours.